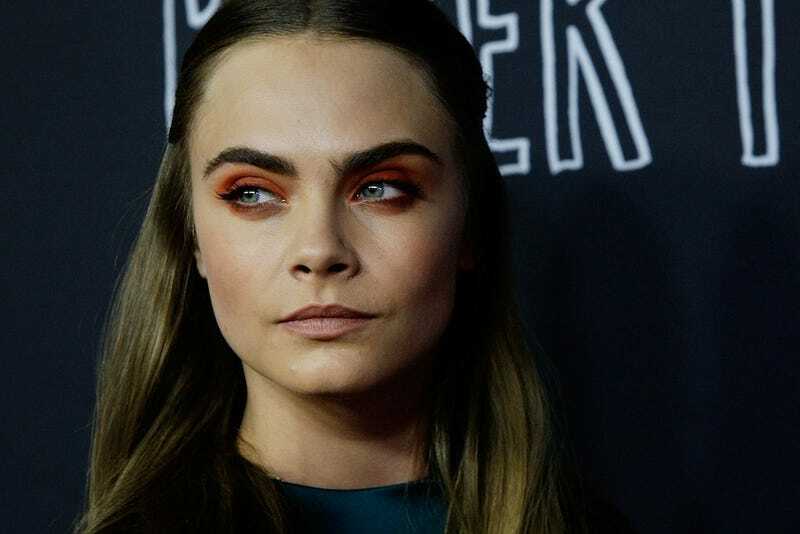 Cara Delevingne: “Everyone Has a Right To Be Whoever They Want to Be"
Delevingne, who is currently dating St. Vincent, also encouraged Australian Prime Minister Tony Abbott to join America and Ireland by legalizing gay marriage. “Tony Abbott, you better listen to the rest of the world and carry on. Go with it,” she said. Paper Towns premieres in the U.S. on July 24.